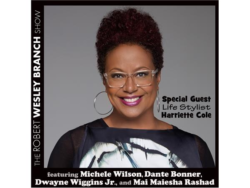 We’re debriefing on Harriette Cole’s interview, deconstructing her master keys to being a successful entrepreneur, and diving deeper into her tips for perfecting the art of the elevator pitch. 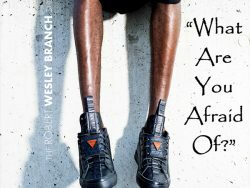 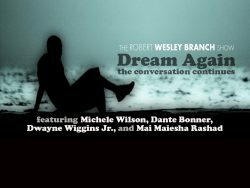 (The Robert Wesley Branch Show #209: Dream Again II - originally broadcast on May 7, 2016.) 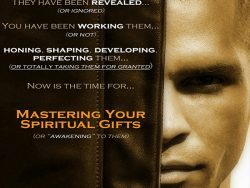 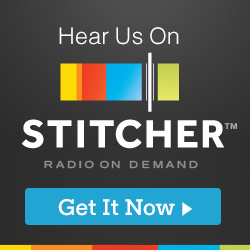 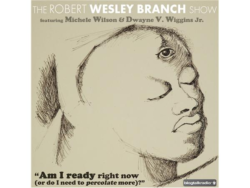 Take a look/listen! 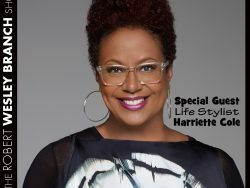 Life-stylist Harriette Cole (www.harriettecole.com) shares her entrepreneurial keys to perfecting your elevator pitch, as well as her soul tips on how to bring your dreams to reality. 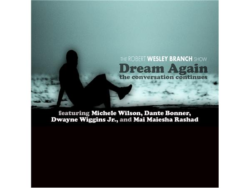 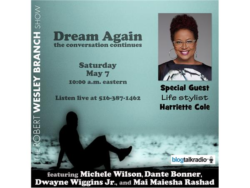 (The Robert Wesley Branch Show #209: Dream Again II â originally broadcast on May 7, 2016.) 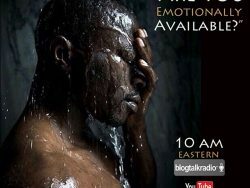 Take a look/listen!